Halifax is where the raffish rusticism of fishing culture, folksy rhythm of Nova Scotia and easy-going charisma of Canada meet for a rowdy lobster feast and lazy seaside beer. Halifax is the provincial capital of Nova Scotia and home to over 400,000 residents. Attractions include the Maritime Museum of the Atlantic, Point Pleasant Park and Citadel Hill. Ge t ready to explore this offbeat city and be charmed by its warm ambiance with cheap flights to Halifax. The city is the home of Halifax Stanfield International Airport (YHZ), which is 30-minute drive from the city centre. Revisit times gone by at the Halifax Citadel National Historic Site, Georges Island and Pier 21, or get a taste of local culture at the Art Gallery of Nova Scotia. 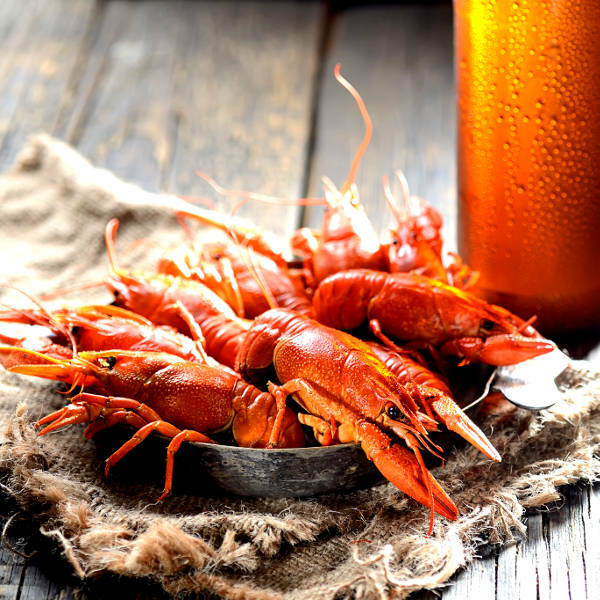 Try risotto at one of the oldest Italian restaurants in the city, indulge in scallops at the historic Halliburton House Inn or head to Garrison Brewery Co. for craft beer. A number of sprawling parks and lakes, and the surrounding ocean offer up sensational settings for exhilarating outdoor activities such as hiking, biking, trail running, kayaking, sailing and scuba diving. Halifax experiences an eastern-maritime climate, with warm summers and cold winters. Temperatures range from 23 degrees Celsius in summer to -10 degrees Celsius in winter. The best time to visit Halifax is during summer (June to August) and autumn (September to November). The weather is pleasantly warm and the landscape is ripe for outdoor activities. Winter (December to February) is a great time to visit if you want to experience a white Christmas and winter activities such as skiing, snowboarding, sledding and sleigh rides. For cheap flights to Halifax, the best time to visit would be during spring (March to May). The landscape is coated in slush and sludge after the winter thaw. Perched on the edge of Nova Scotia, overlooking the glittering Atlantic Ocean and sapphire depths of the Bedford Basin, Halifax is as coastal as it gets. It is a city that beats to the rhythm of the ocean and takes pride in its offbeat character and curious population of quirky folk and ocean hippies. The harmonious blend of history and culture, easygoing pace and dash of eccentricity make Halifax a great destination for just about any kind of holiday. Embark on a self-guided walking tour to make the most of this city. Start at the Canadian Museum of Immigration at Pier 21 and slowly make your way along the waterfront. Notable attractions include: the Halifax Seaport Farmers’ Market, Maritime Museum of the Atlantic and Art Gallery of Nova Scotia. 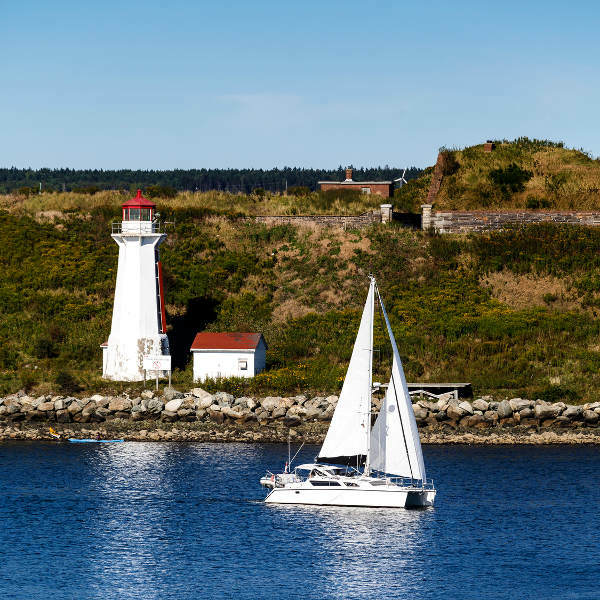 Be sure to take a cruise out to Georges Island and visit the Halifax Citadel National Historic Site for a dose of history. 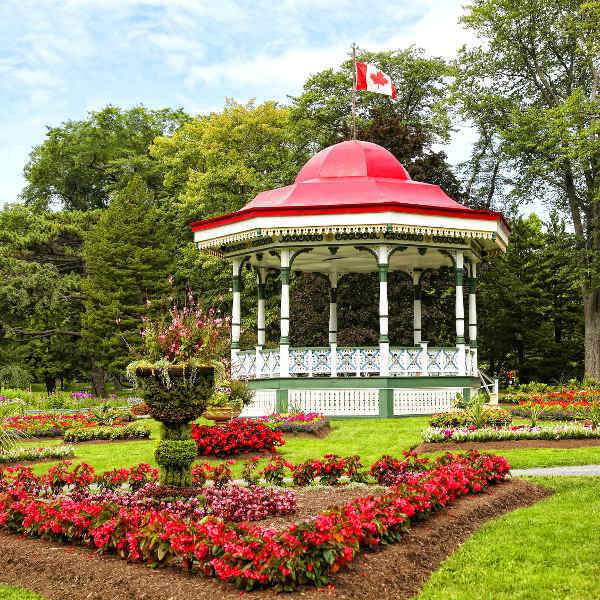 Other highlights include the Neptune Theatre, Khyber Centre for the Arts, Alexander Keith’s Brewery, Point Pleasant Park and Halifax Public Gardens. Compare several airlines and book your cheap flights to Halifax online at Travelstart! Although Halifax is a safe city, you should still use common sense and remain vigilant as you would in any other unfamiliar city. Travel insurance to cover theft and medical expenses is recommended. Proof of vaccination is required if you are travelling from an area infected with Yellow Fever. Immunisation against hepatitis B and rabies is recommended. Other routine and recommended vaccinations include MMR, diphtheria-tetanus-pertussis, varicella and polio.